Pamplin Media Group - 7 Reasons to Use Your Dental Benefits Before the End of the Year. 7 Reasons to Use Your Dental Benefits Before the End of the Year. 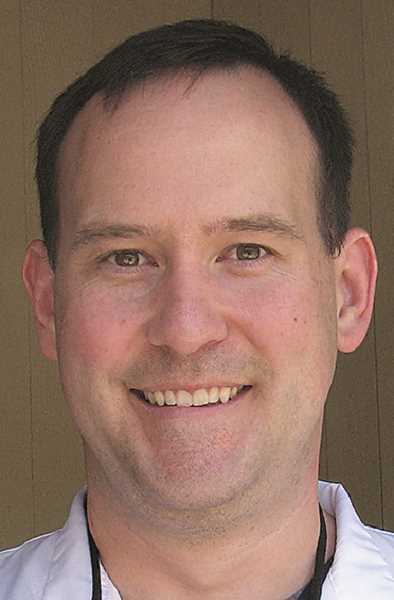 Yhis article brought to you courtesy of Dr. Alan Neal, of Neal Family Dental, Canby Herald Dental Expert. 1. The yearly max. If your dental insurance plans comes with a cap that renews on January 1st, it makes sense to use it now since these dollars do not roll over. 2. Overlapping. If you have a costly set of related procedures lined up, schedule them to start before – and complete after – January first. You will reduce out-of-pocket costs by maximizing your benefits. 3. Taxes. If you have a pre-tax Flexible Spending Account (FSA), use the whole amount for this year, otherwise you lose any FSA contributions you don't use by January 1st. Use your Health Savings Account (HSA) balance without any tax penalties. 4. Deductibles. If you have met your deductible, schedule appointments for any procedure you need done. Once January 1st rolls around, you will start over with a brand new deductible. 5. Premiums. If you pay monthly premiums for dental insurance, use your benefits to have routine cleanings and exams that help detect and prevent dental issues. 6. Fee increases. Since providers determine fee increases at the beginning of every year, it makes sense to schedule your appointment in November or December, before any potential price hikes. 7. Dental problems only get worse. If you seek treatment before the end of the year, you pay less for your treatment. If you wait, you may have to pay more without getting much help from your dental insurance provider.